For those students who wish to participate in the Full Kickboxing Experience offering tuition in technique encompassing the full grading syllabus. Students can train in up to 4 Classes a week including a special ’sparring only’ class for those wishing to participate. 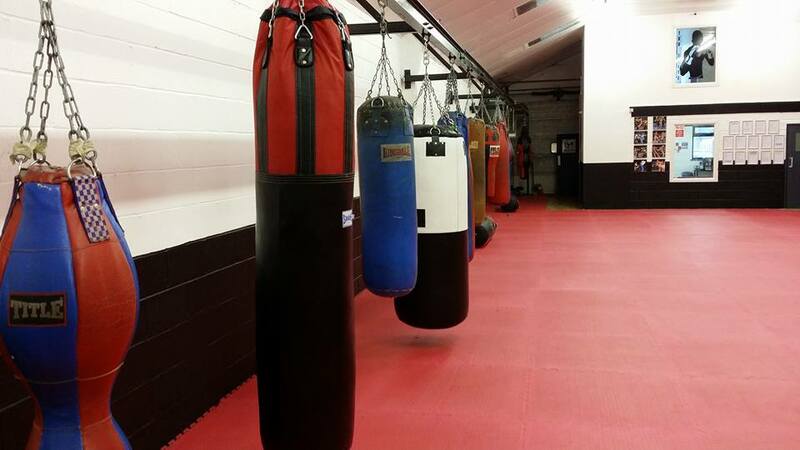 Additionally, full ‘Fight training’ will be given including bag work, skipping, free pad work and sparring . Many students decide to choose the Advanced Programme when they initially start and it is not necessary to have taken part in the basic programme first. For help and guidance with this speak to your instructor at your introduction class.